are par for the course! Lakeview Golf and Country Club is a unique free-draining 18 hole, par 72 course with undulating fairways and challenging greens. 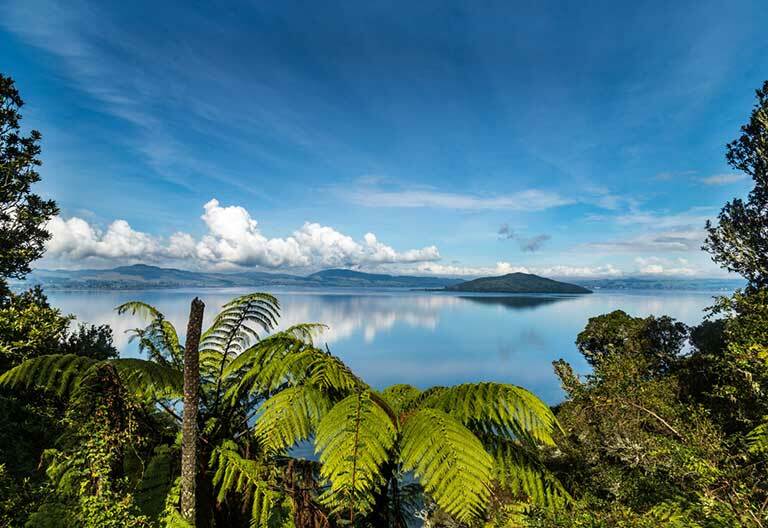 Enjoy stunning views of Lake Rotorua, Mokoia Island and surrounding countryside. Hazards include bunkers and native bush-clad gorges. Booking on Saturday after 11am only, bookings before 11am may be available by prior arrangement. 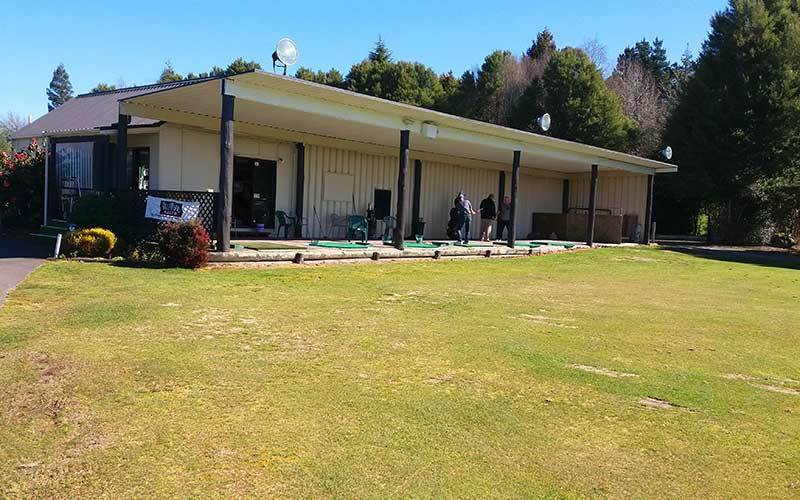 all golfers 50+ for ladies and 55+ for men welcome! Tuesdays, Saturdays and Sundays. Other days by arrangement. Lakeview has a fully stocked golf shop run by Josh Edwards and trading as Four Stripes Golf. Josh is dedicated to providing a friendly and helpful service to all our visitors and will do everything he can to make your golfing experience at Lakeview GREAT! So for all your golfing needs see Josh and if he hasn’t got what you want in stock he will order it for you. 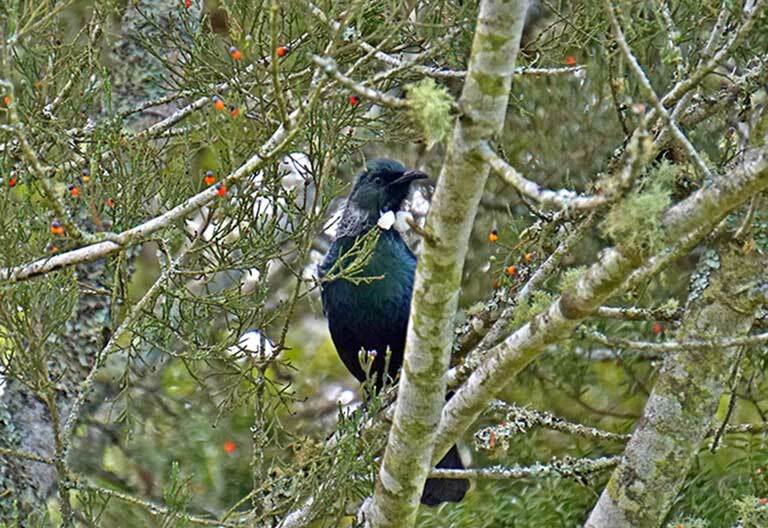 The peace and tranquility of Lake View and the sounds and antics of native birds such as the Tui, Bellbird, Fantail and Kereru will add to your unique golfing experience. Views of the volcano, Mount Tarawera, are seen at various points around the course. The last significant eruption was in 1886 and it is revered by local Maori for it’s great natural beauty. 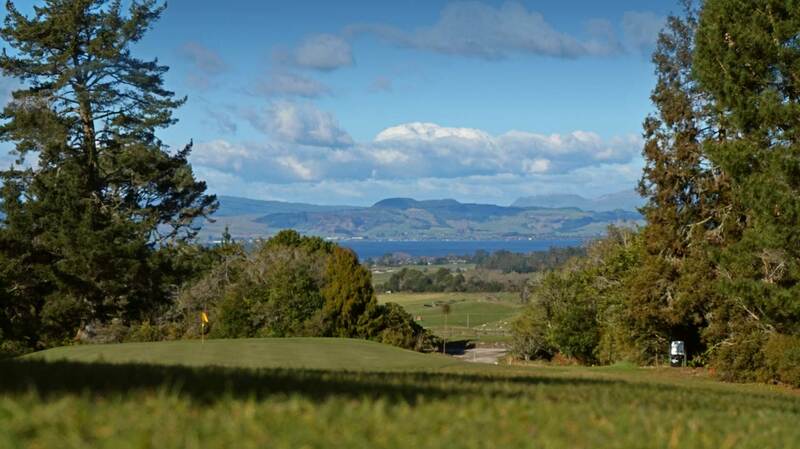 The setting of the Maori legend of Hinemoa and Tutanekai, Mokoia Island, is sometimes enshrouded in mist, making it a beautiful and mystical view from certain parts of the course. Great course, very pretty, challenging, will come again! Great value for money. Course is in fantastic condition. Greens are true and in great shape as are tees and fairway! 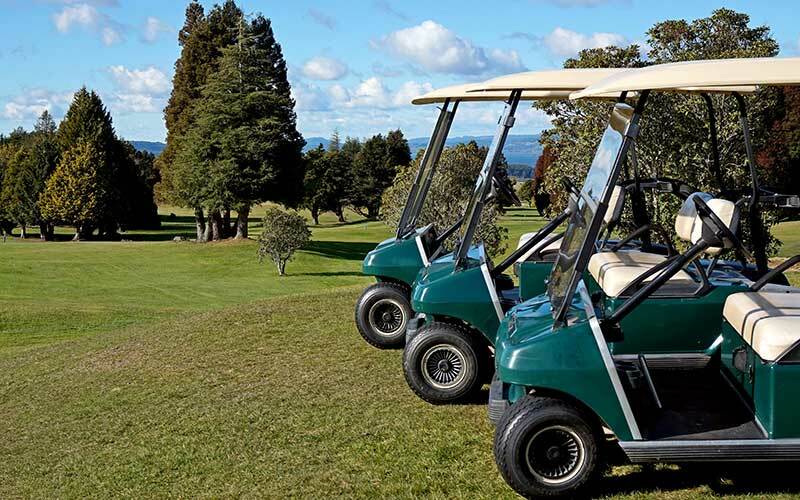 Best course in Rotorua! Will be back. Fantastic course- Great winter golf! Great, have to come back! Beautiful course, like Tarangoura G.C. on elevation steroids. Greens were fantastic, best I’ve played since Paraparaumu Beach! Lovely course, challenging greens. Beaut day! Great course, lovely greens and views! 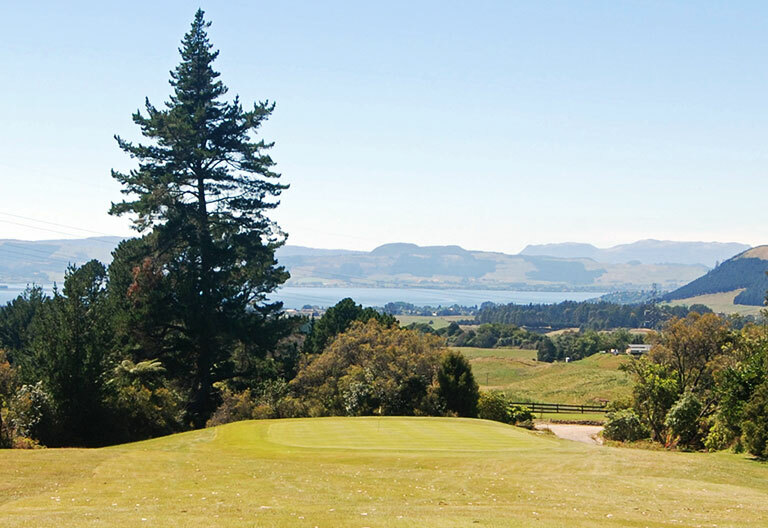 Breathtaking views, great golf club!